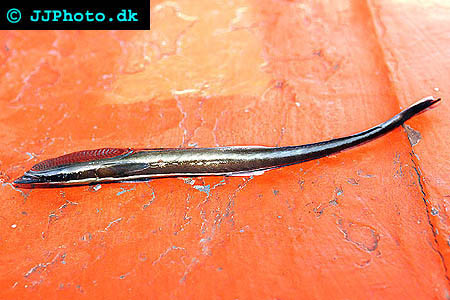 Company: Do not keep Echeneis naucrates (Live sharksucker) with other specimens of the same species and large fishes. Aquarium Setup: Echeneis naucrates (Live sharksucker) is a temperate fish and a quick move to a tropical aquarium can kill it. They like to dig a lot and will appreciate a bottom with mixed size rubble and gravel. It is also advisable to place some rock and coral in the aquarium. Live sharksucker can jump high and the aquarium must be covered. 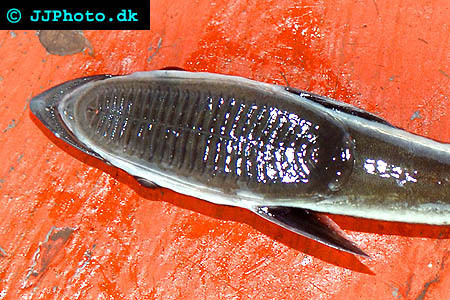 Food: Echeneis naucrates (Live sharksucker) feeds on zooplankton, small fishes and invertebrates. They can not chew its food so you have to give it small pieces that it can swallow whole. Breeding: We are unable to provide any information about how to breed Echeneis naucrates (Live sharksucker) in aquariums.